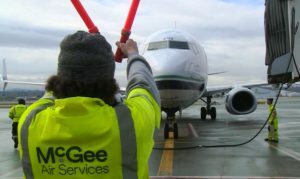 We’ve told you about hiring events by Horizon Airlines and the TSA and now two more companies are accepting applications for people interested in working at Paine Field in Everett, Washington. United is accepting applications online for Paine Field jobs. 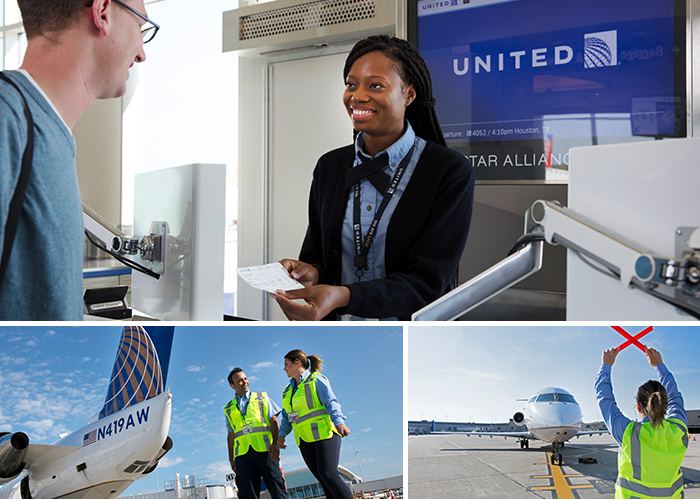 United Ground Express is hiring for a lead customer service agent to work daily flights being offered by United Airlines. In addition to the Customer Service Agent responsibilities the person hired will primarily be responsible for leading overall station process. Here’s more from United Ground Express. United Ground Express is also looking for several part time Ground Service Agents. Here is more on that position. 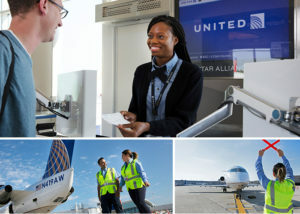 An agent’s shift at UGE could include anything from checking customers in at the ticket counter to unloading bags from the airplane’s cargo hold. The conditions and tasks vary, but they always have the same goal: delivering the highest quality customer service while meeting the highest performance and safety standards. When customers arrive at the airport, they look to our agents to assist them with reservations, baggage, mobility services and any other questions or concerns they may have. You can click here to see all of the requirements for this position and access an online application. 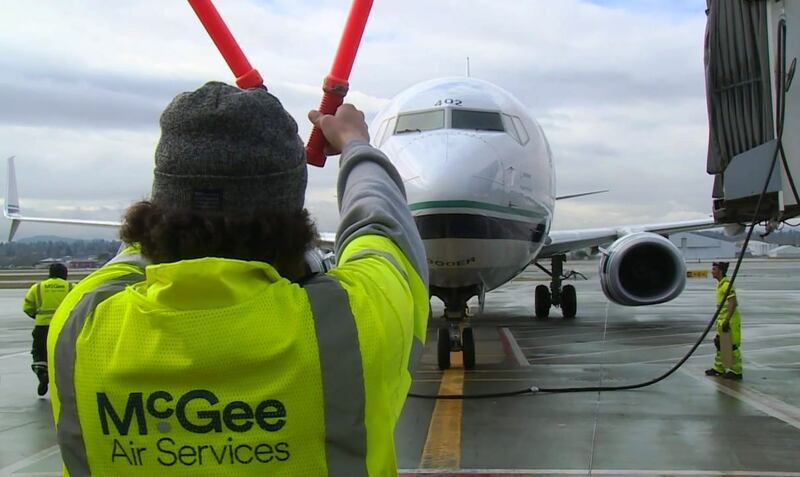 Another company put out the call this week for employees to work at Paine Field. McGee Air Services is looking for full and part time employees who can begin training on December 17th. Here is more from their job posting. Station Agents (Ramp/Fleet) are key members of the McGee team and perform functions necessary to provide passenger service support and to turn aircraft on-time, with a focus on safety and service. At any given location, Station Agents may perform above- or below-wing functions, wheelchair services, or a combination of the three. You can click here to see the qualifications and apply online. The first flights out of Paine Field are expected in February but many employers are hiring for December start dates to get employees trained and ready to go.